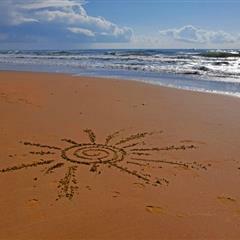 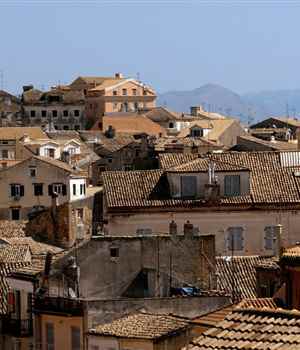 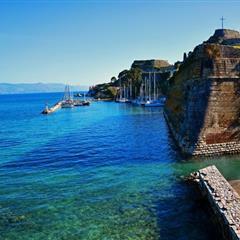 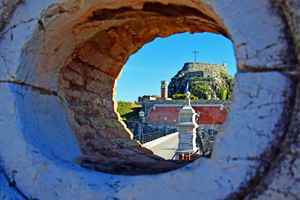 This private tour allows you to see the Top Three most popular sights of Corfu Island. 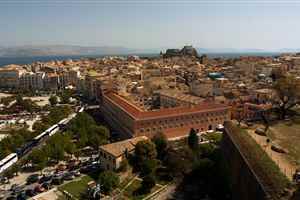 Visit the Empress of Austrias 'Sissis' Achilleon Palace, the famous Mouse Island and explore Corfu Town. 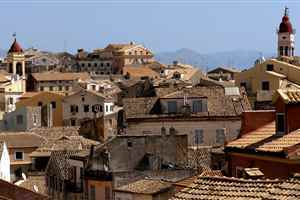 The Top Three most popular sights of Corfu. 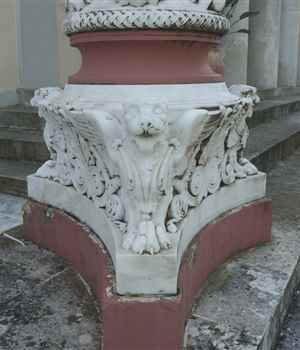 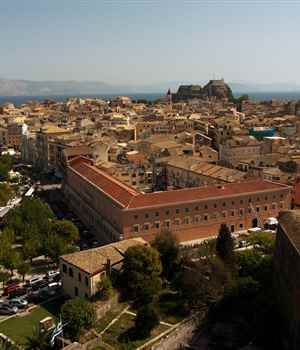 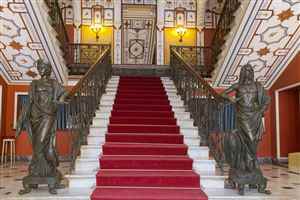 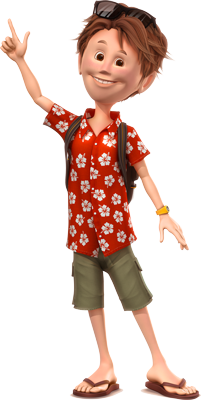 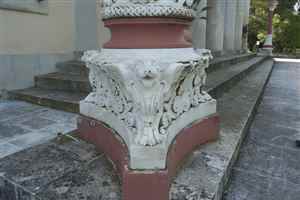 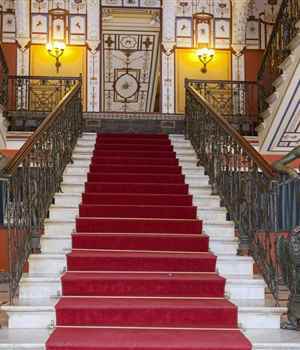 The Best tour of Sissi´s Achilleon Palace, Corfu Town and Mouse Island. 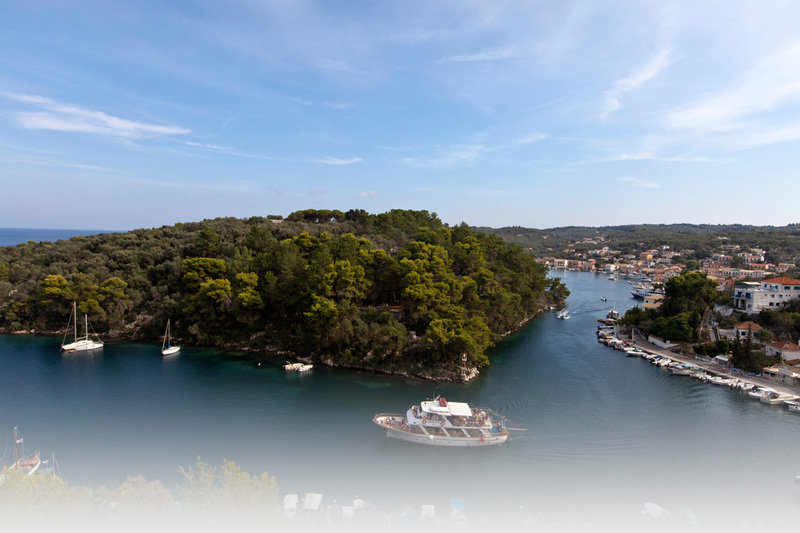 On this private tour you will have a chance to see the most important and beautiful places in Paleokastritsa and Corfu Town. 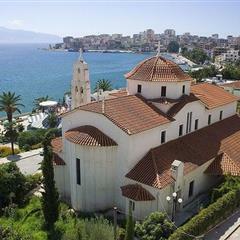 The best private tour designed to suit historians, architects and all Christians. 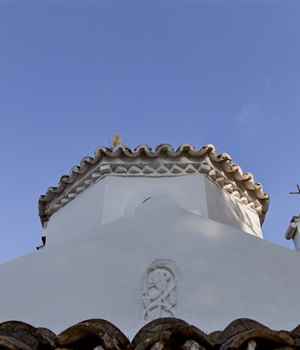 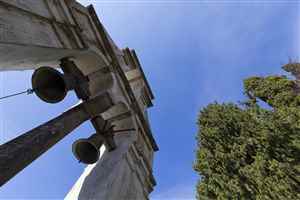 You will visit the oldest and most beautiful churches that have influenced the development of Christian history in Corfu and Greece. 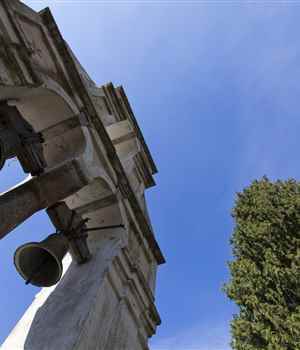 This best private tour is designed to suit historians, architects and Christians. 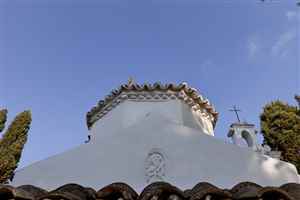 You will visit the oldest and most beautiful churches that have influenced the development of Christian history in Corfu and Greece. 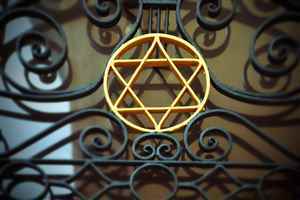 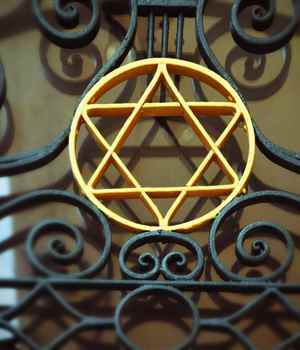 Together with our professional guide, you will visit the Corfu Synagogue, the Jewish quarter and personally meet and talk with some of the members of today’s Jewish community of Corfu Town. 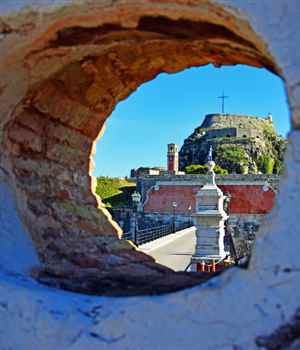 On this private full day tour you will have a chance to see the most important and beautiful places on Corfu.